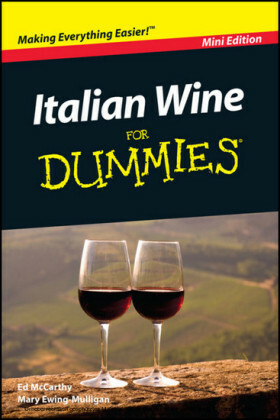 Demystify wine with this ultimate visual course for wine lovers - now available in PDF. 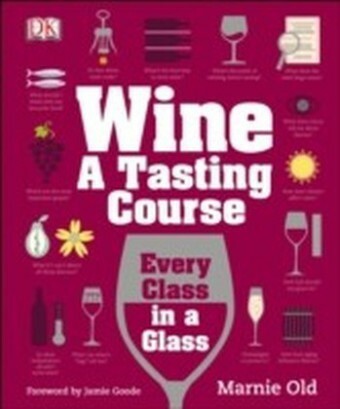 Think while you drink with Wine A Tasting Course. 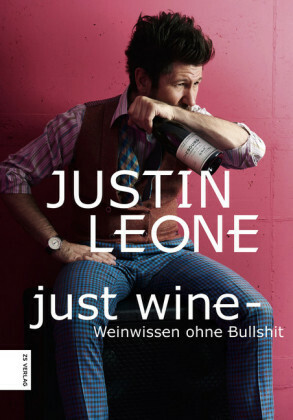 A fresh take on the world of wine, showing you what you need to know and exploding wine myths. Can't smell honeysuckle or taste tobacco? So what. 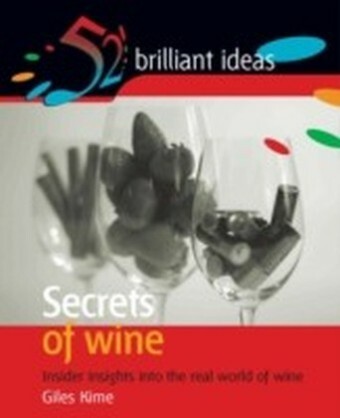 Wine A Tasting Course focuses on you, helping you to discover which wines you like and why. 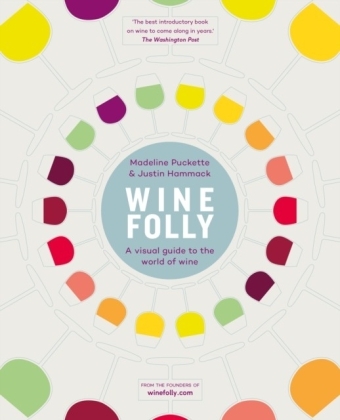 Easy to understand, jargon-free and full of fun infographics, this no-nonsense book will help you to appreciate enjoying wine in everyday life, exploring talking, tasting and buying wine, before then covering grape varieties and regions. 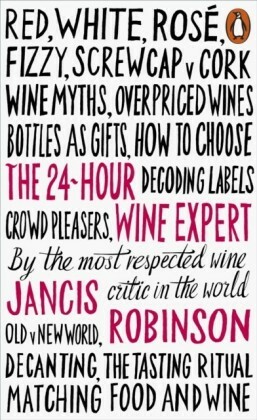 Drink alongside your discoveries with fun wine tasting tests that cover wines from all over the world and learn key wine facts in ",Did you know", boxes. 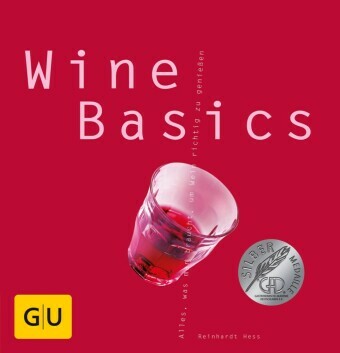 Wine- A Tasting Course is perfect for anyone looking for a practical dynamic guide to wine tasting that focuses on enjoying and understanding wine for yourself, rather than for others.